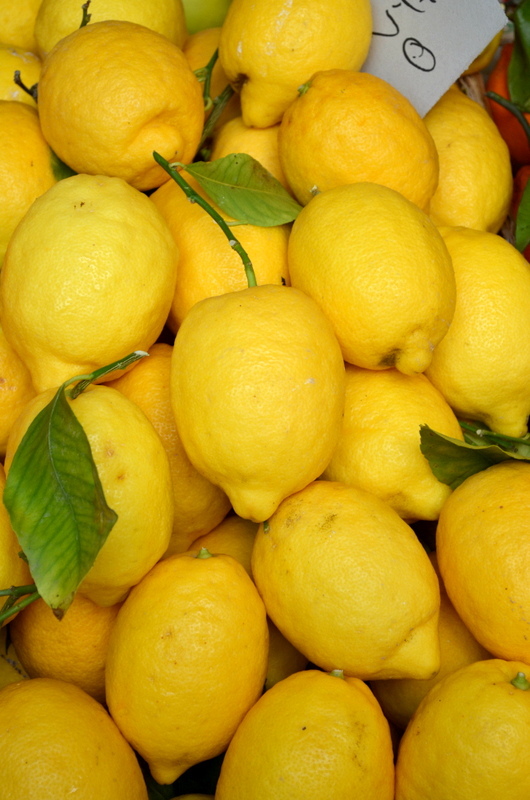 I hope I am not the only one who find it simply impossible to walk away from a crate full of fresh sweet lemons in the market! I normally aim to pick up only one or two, however as I look for the best ones from the lot, I almost always end up with a bag full! But I genuinely don’t regret it at all, as they stay fresh and fragrant in my kitchen for a couple of days. Then it needs to be used up. 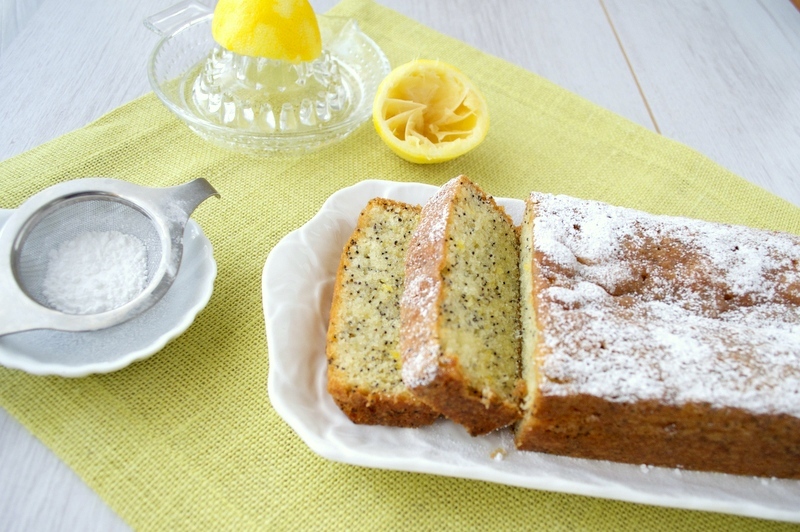 However, they disappear in no time, when I make this lemon cake cake along with some black poppy seeds. 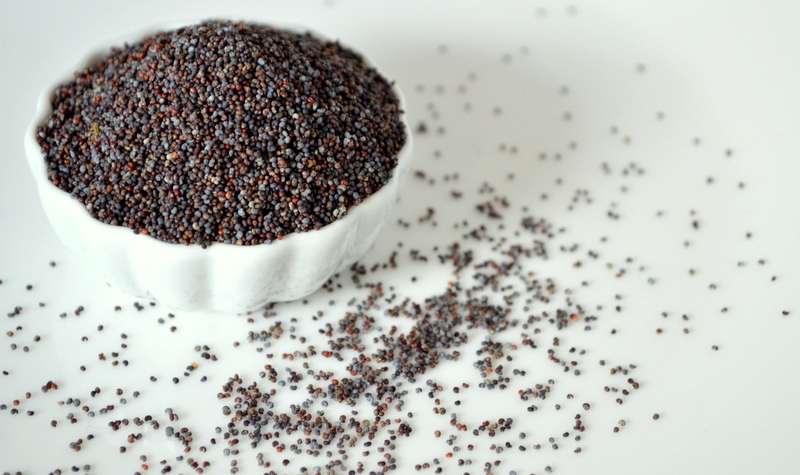 Poppy seeds are used around the world for various culinary purposes, as a spice and as a decoration. In Indian cuisine, we often use white poppy seed paste as a thickener in sauces and curries. I have used black poppy seeds in this cake, as they are more popular around Europe and are mostly used for cakes and pastries. This is a classic cake with a simple poppy seed sponge infused with lots of sweet, lemony syrup. You can bake it into any shape but I tend to use a medium loaf tin most of the time. Grated lemon zest adds a wonderful lemony essence to the cake, and the poppy seeds complement it with a lovely nutty crunch. Sieve plain flour with baking powder and keep aside until it is needed. Whisk soft butter and sugar in a bowl for five minutes until all the sugar is dissolved and the mixture is creamy. Add eggs one by one, whisk together until pale and fluffy. Add grated lemon zest and poppy seeds and mix all together with a spatula or wooden spoon. Add sifted flour in three batches and fold gently until you get a uniform batter. Pour the batter into a greased cake tin and bake in a pre heated oven 170 °C for 30-40 minutes or until the cake is cooked through. Make lemon syrup by boiling lemon juice and icing sugar in a saucepan for a few minutes. Brush the hot lemon syrup all over the cooled cake and pour the rest of the syrup over the cake to soak into the cake.• Serve the cake dusted with some icing sugar.